I spent the last several days in the windy city, but boy was it warm. It was nice to leave the April showers of California to a not so normal temperature of mid to high 70’s in Chicago. Chicago is a great city. It’s a beautiful place with tall buildings, interesting architecture, and great food. I enjoyed a lovely architectural cruise along the Chicago river, I had a two hour foot tour of downtown Chicago, and had many awesome meals. This blog is dedicated to one particular meal. Before I left for Chicago, my BFF suggested that I look out for a Japanese restaurant that she recently heard about on NPR that won a competition for their ginger martini. I was intrigued. I googled “NPR” and “ginger martini” and found the restaurant. Mizu Yaikitori was the restaurant. NPR had a Calling all Chefs ginger contest and they received over 200 recipes from all over the US. 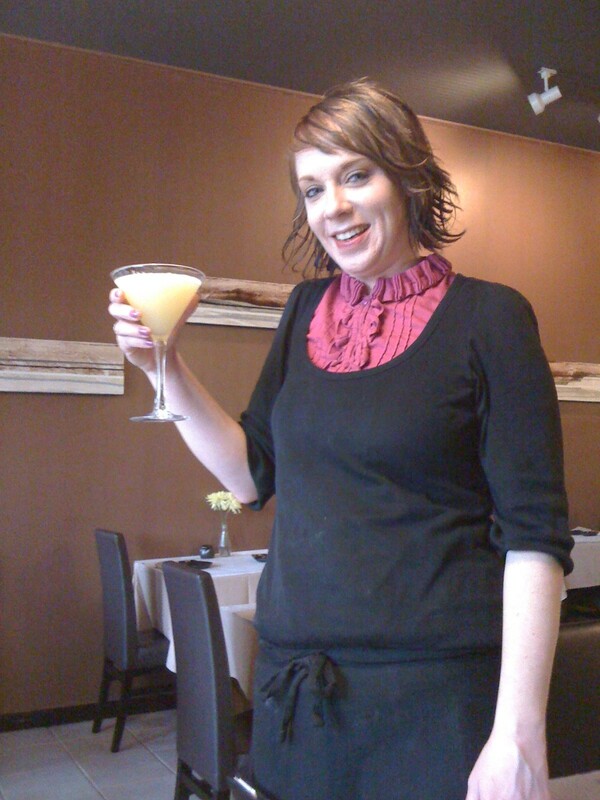 The bartender from Mizu Yakitori submitted her candied ginger martini recipe and won. Was it worth trying out this place just for the martini? The online menu looked good and yelp gave the restaurant a pretty good rating. Yelpers called it the best sushi in Chicago. Coming from California, I wasn’t sure what the best sushi in Chicago meant. Oh well, I would give it a try, at least I would get a good tasting martini out of it. 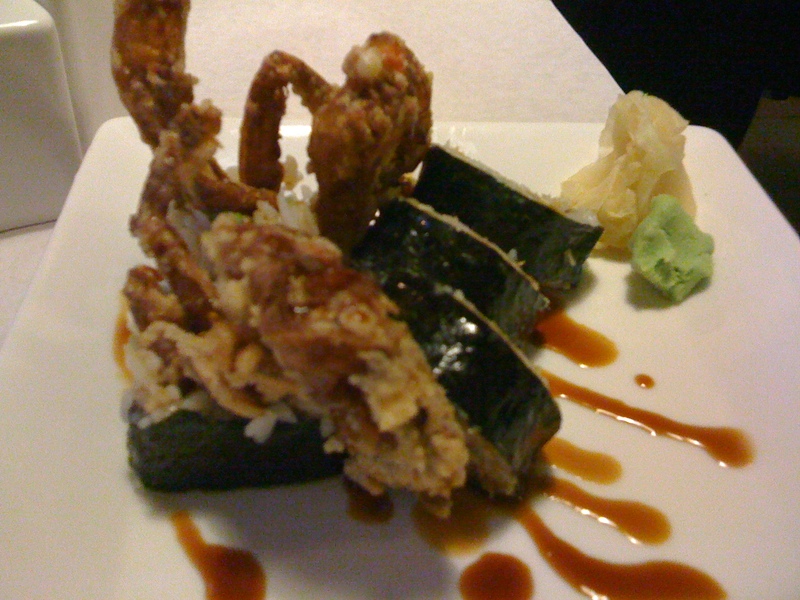 Mizu is located in Old Town Chicago, not an area that Iwas familiar with. We arrived just after 6:30 and the restaurant was empty. It was a beautiful modern restaurant. We were seated and ordered the famous candied ginger martini from our waitress who actually was also the famous bartender Jessica that won the competition. She brought out cloudy bright yellow drinks. It was delicious! 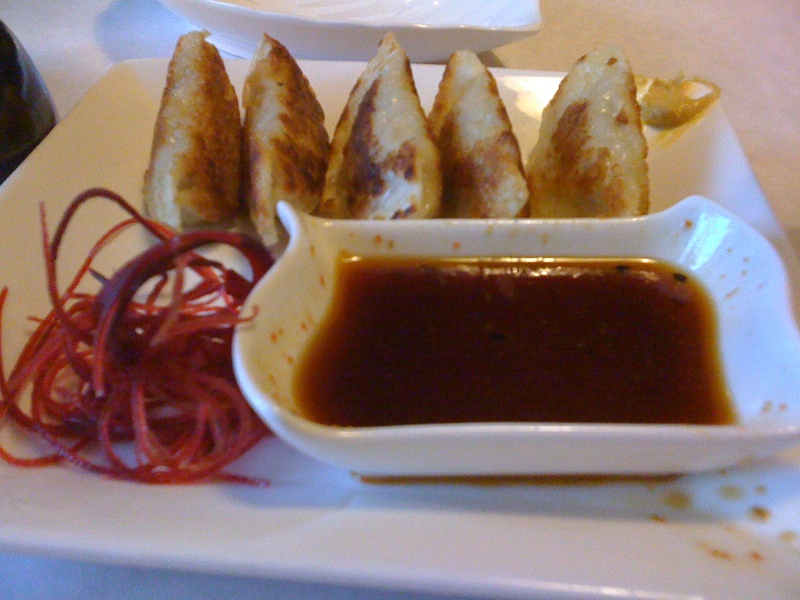 The fresh ginger was apparent and there was the sweet and lemony flavors that balanced it together. Wow! Good call on NPR. Now what was I going to eat? I wanted to try it all. With two other colleagues we were able to order quite a bit of variety. Here are the photos. 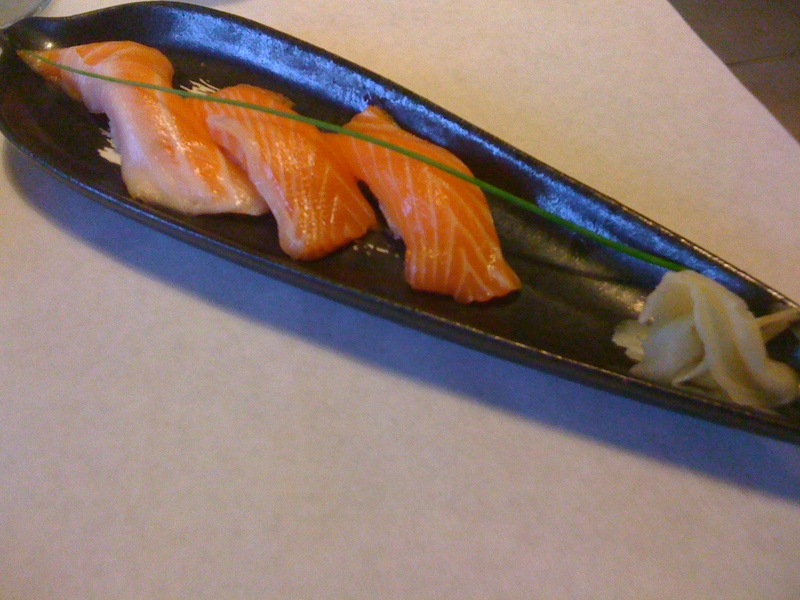 Sake Toro: I’ve had regular toro which is fatty tuna, but I’ve never had the fatty part of the salmon. And if you know me, you know salmon sushi is my favorite. This was incredible. It was sweet and just melted in my mouth. I could eat this all day and everyday. I only ordered one piece (the nigiri on the left) because it was $6. The regular sake was awesome too. 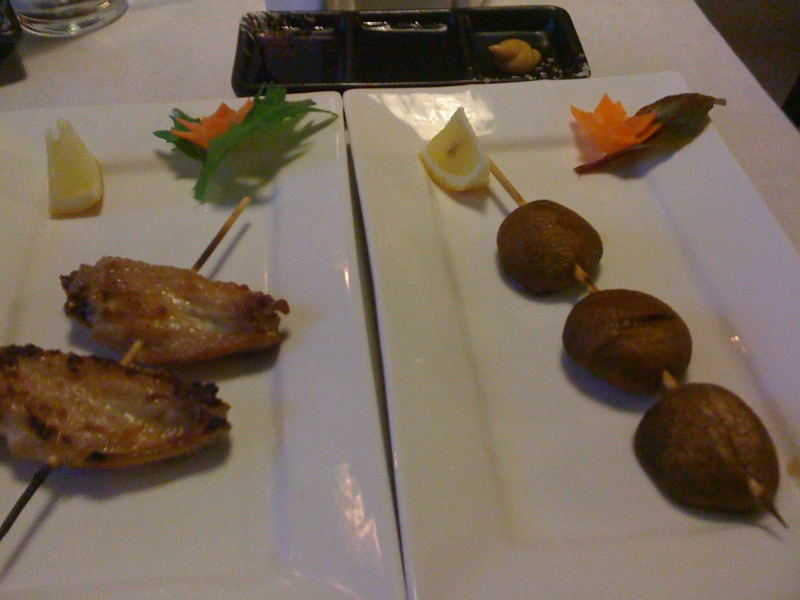 Chicken wing yakitori: I enjoyed the yakitori because it was very nicely displayed on skewers and had various dipping sauces and spices. For the chicken wing, I added some hot pepper spices and then dipped it into teriyaki sauce. It was also excellent. 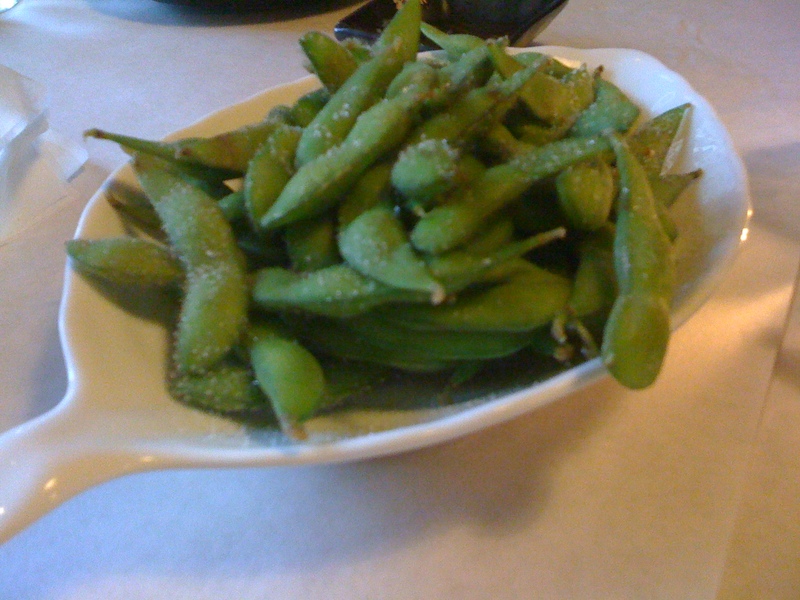 I was really starting to enjoy eating these little foods. Chicken skin yakitori: Yes, you read that correctly. 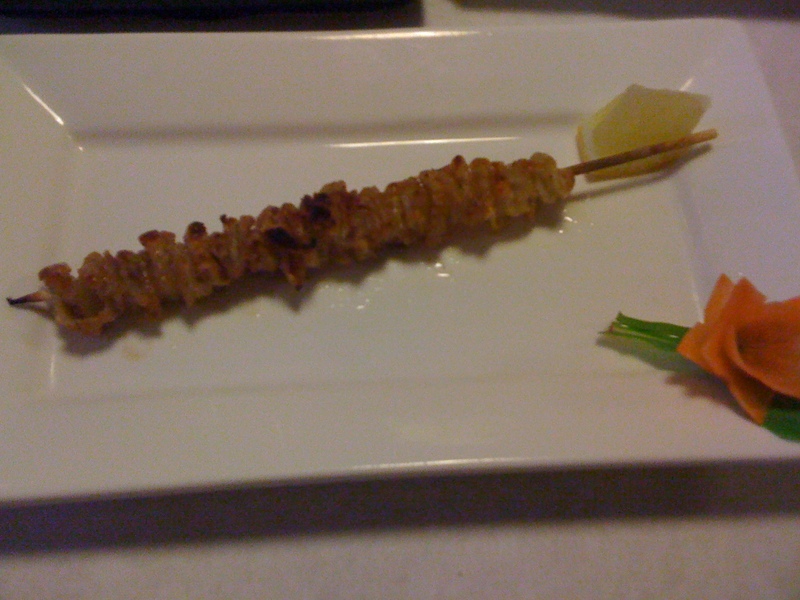 Chicken skin on a skewer. This one took a little longer to come out because it had to get crispy. I need to thank whoever invented this yakitori. As I was eating it, I kept having to unravel the crispy fat. Wow! I wish my BFF could’ve tried this one. She would’ve been in heaven. 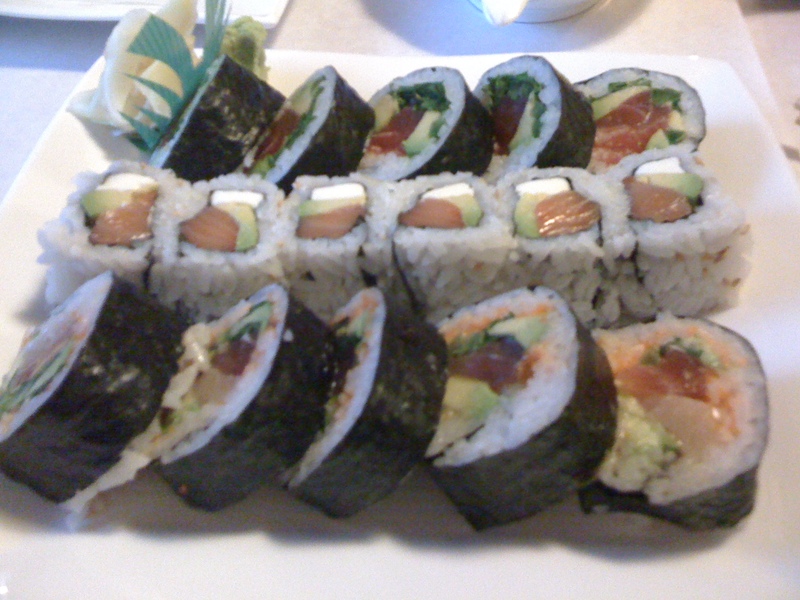 Various sushi rolls: Mizu has some interesting and unique rolls including the New Mexico roll. The fish is tuna and yellowtail, but it had a kick to it with the jalapeno, spicy mayo, and chili oil, and a refreshing taste with the avocado, cilantro, and lime. The cilantro also added a nice crunch. 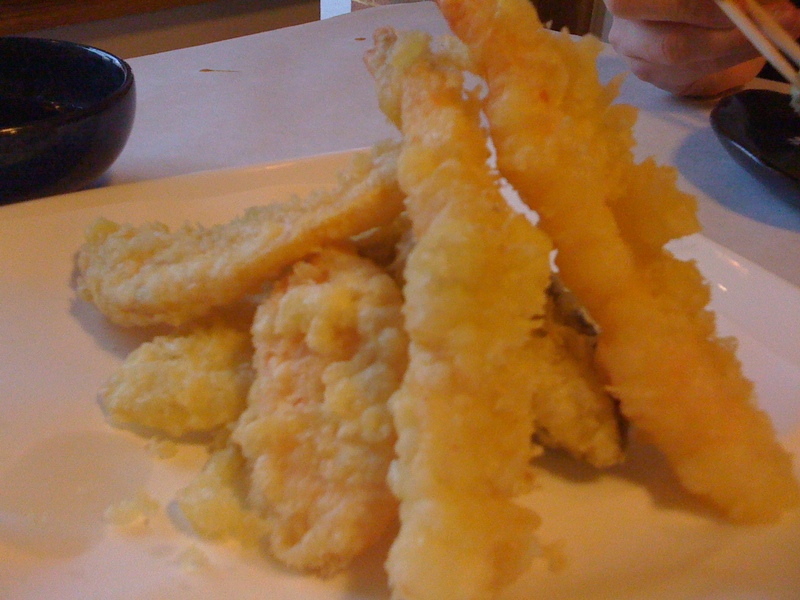 I really enjoyed Mizu. It was nice to get a mix of great fresh sushi, small bites, and a yummy libation. I am glad that I followed the candied ginger martini to find this place. Chicago is full of great foods and something still on my bucket list is to attend the Taste of Chicago event. 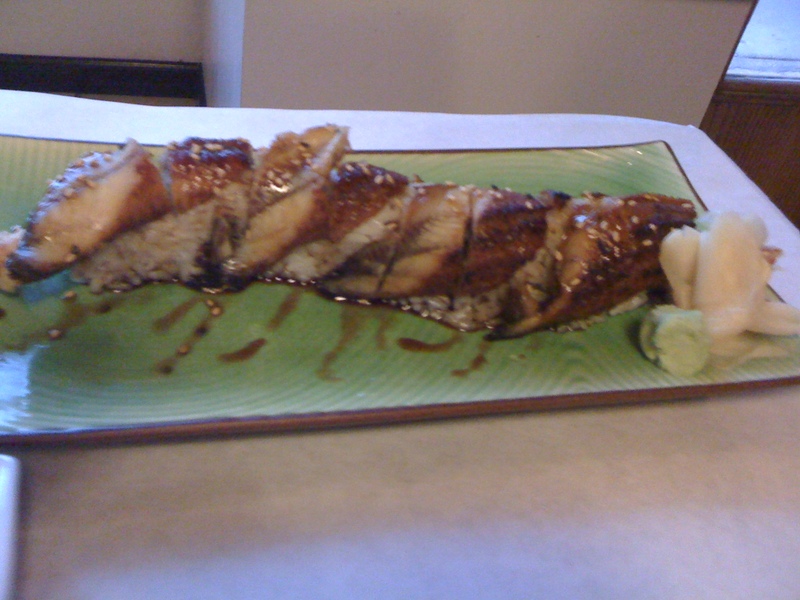 There is a popular Yakatori place in San Mateo so if you are on the peninsula, give me a call and we’ll try it out. Also, if you need a foodmate for the Taste of Chicago, I am there! I am always up for a roadtrip! Will drive (or fly) for food!